Your Free Sample Marketing Report Is Being Sent. 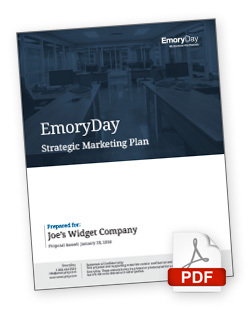 An email will arrive in your inbox shortly with your Free Marketing Sample Report. Contact us today for further information, or to get started!